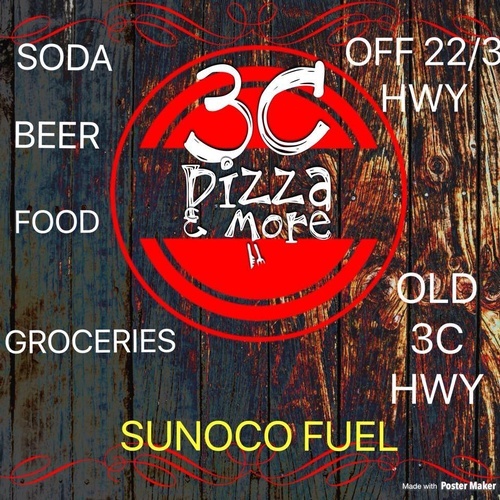 3C Pizza & More is Sunoco fuel station, convenient store, and restaurant serving pizza, burgers, fries, subs, and more. Our goal here at 3C Pizza & More is to provide great service, quality food, and positive influence in our surrounding community! 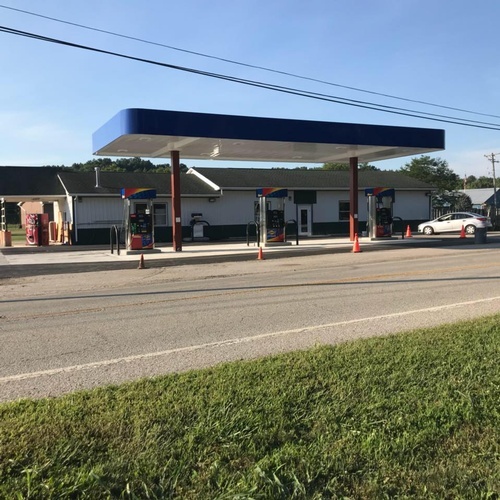 We are a local, family run business looking to grow and provide much needed service and demand for customer's everyday needs. 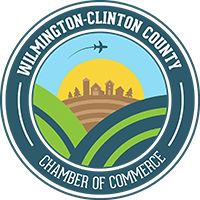 Our mission is to educate our customers' palate with the freshest ingredients and flavors, and to provide exceptional convenience and personal service. We welcome a challenge and embrace change.